We all loved his performance in the films like 'Zakhm' and 'Hum Hai Rahi Pyar Ke', the child artist of yesterday has now morphed into a handsome young man. 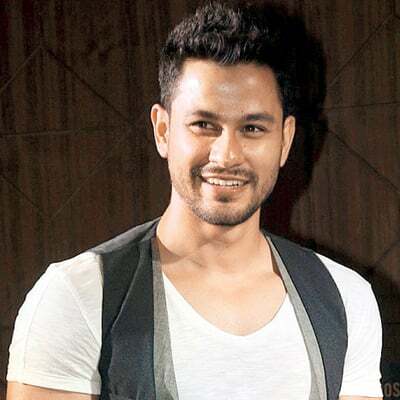 Kunal Khemu is the person we are talking about, who has never been afraid of the camera and is entertaining us with his fabulous performances since his childhood. Kunal Khemu REPLACED on Kanpur Wale Khuranas? Quiz: Bollywood actors and their films as child actors!